The list of the 10 top-selling PC games of 2009 is dominated by two companies, Blizzard and Maxis. Reporting agency NPD released the sales rankings for retail PC games in 2009. At the top of the list was Sims 3, followed by World of Warcraft: Wrath of the Lich King. The list is then populated with various incarnations of those two series until Modern Warfare 2 comes in at #5 and Spore (also by Maxis) at #8 and Dragon Age at #9. In general though, retail PC sales dropped 23% in 2009, which is larger drop than the 11% drop in software sales in the gaming industry as a whole. PC retail sales could have been affected by the rise of digital distribution on the platform. 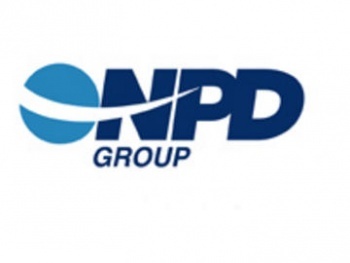 "When we started the last decade, video game industry sales, including PC games, totaled $7.98B in 2000," said Anita Frazier, analyst at the NPD Group. "In ten years, the industry has changed dramatically in many ways, but most importantly it was grown over those years by more than 250 percent at retail alone. Considering there are many new sources of revenue including subscriptions and digital distribution, industry growth is even more impressive."